Are you ready for the BWB WrestleMania 32 Bash at Harrah's Resort in Atlantic City, New Jersey? The party banner has been ordered and the time is now to book your rooms since it's only two weeks away! 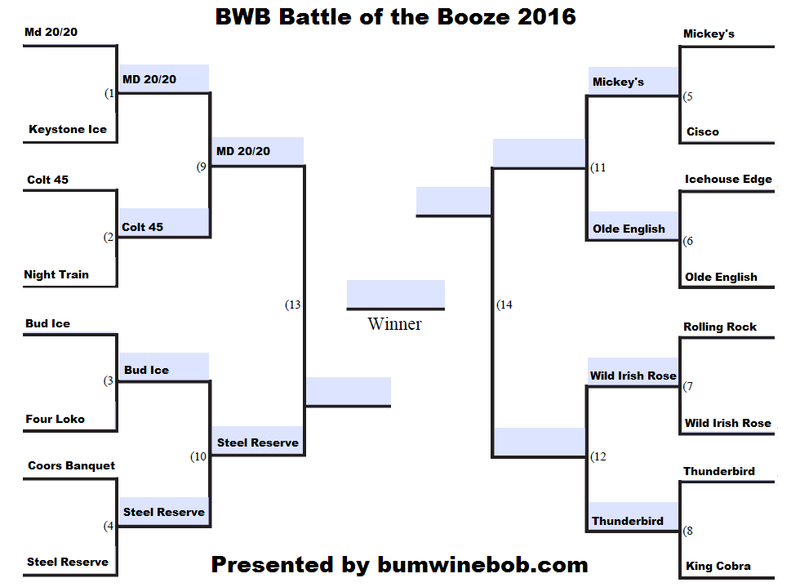 Still not decided on if you will be joining the BWB team for the party this year? In that case, Krude will make up your mind for YOU and tell YOU that YES you should book your rooms and join us for the party in AC! 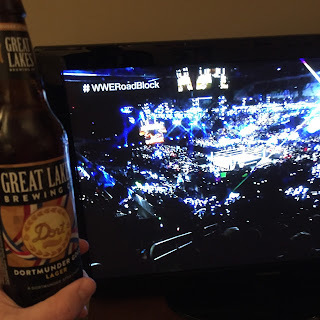 Kapn Krude is joining me on this weeks edition of Bumming with Bobcat to hype up the BWB WrestleMania 32 Bash and give you all the reasons you need to come on down and join the BWB team for the party! Will you be coming to party? Hit me up on Twitter and let me know! 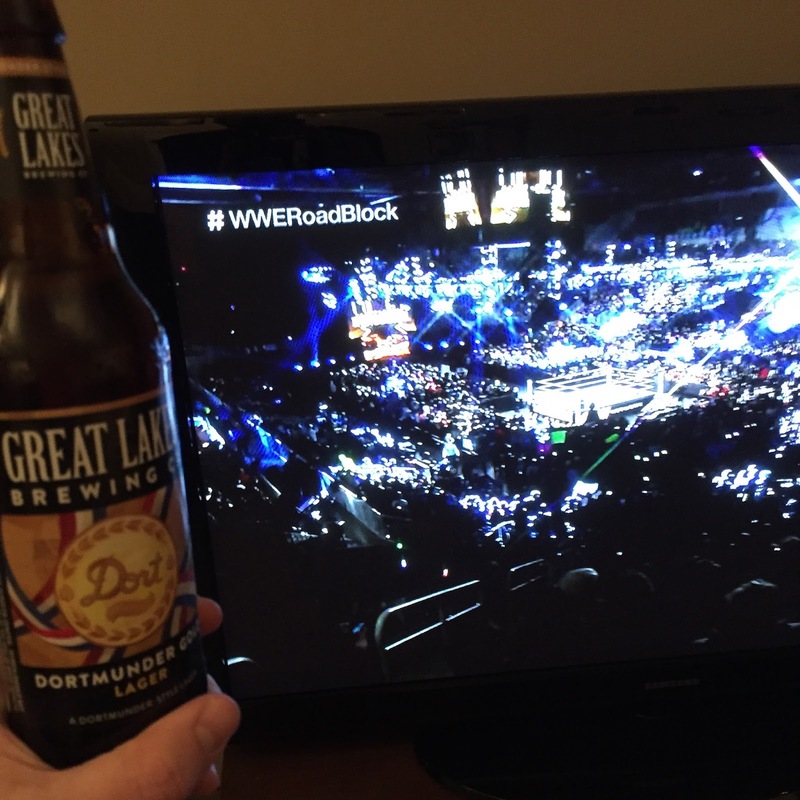 We also have our road correspondent, @sharkychristmas calling in with a special recap of his trip to WWE Roadblock last weekend! 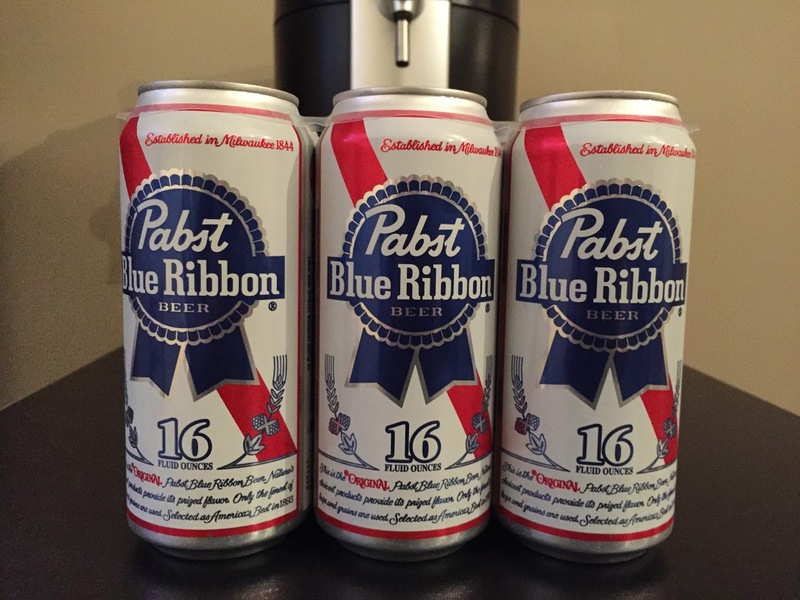 Grab a Pabst Blue Ribbon and give it a listen! 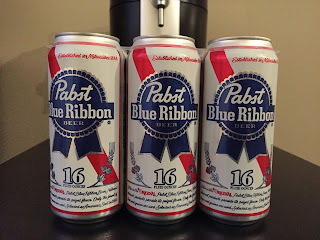 PBR is the BWB Beer Of The Week! 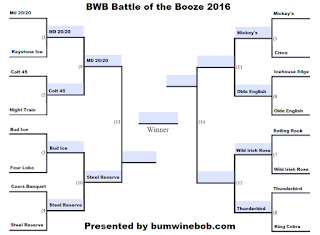 The BWB Battle Of The Booze continues as we have made our way to the quarterfinals! Be sure to keep on voting for your favorites! All that and MORE was covered on this weeks episode! Get those rooms booked at Harrah's Resort and join us for the BWB WrestleMania 32 Bash! Tell your friends and give it a listen! Cheers! Listen to "March to the WM32 Bash in Atlantic City" on Spreaker.